Latest copy - yours free! 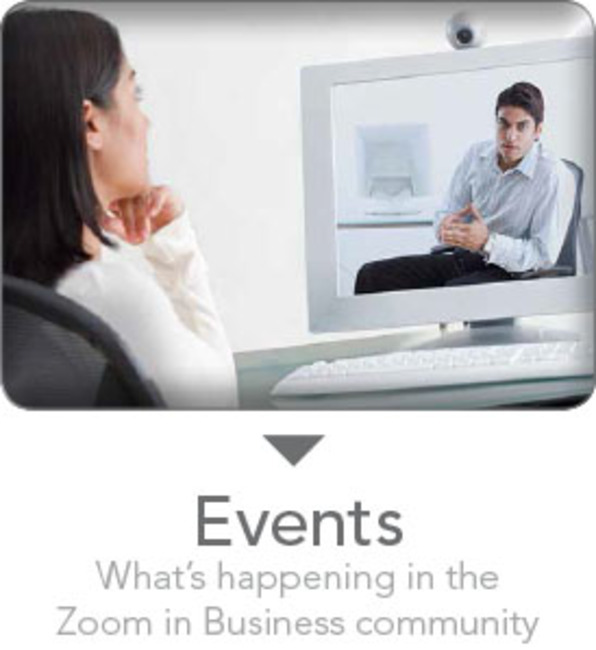 All material and content of Zoom in Business is copyright under the normal copyright laws in Australia. No part may be reproduced by any process without prior written permission.